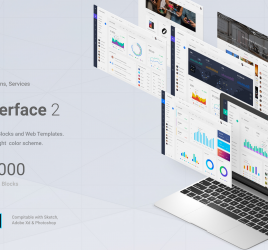 Our friends at Evatheme.com are back with yet another amazing premium resource for Adobe XD. 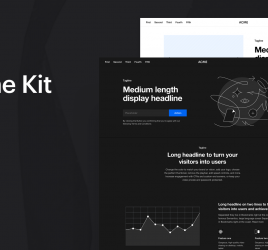 Collector Wireframe Web Kit is an awesome collection of wireframe layouts featuring more than 200 UI components and spread across 15 categories. 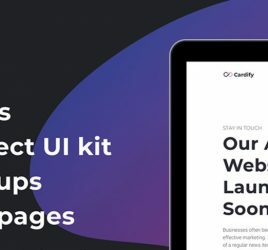 It’s an incredibly useful resource for anyone who needs to wireframe a new web project with great looking, ready to use components.